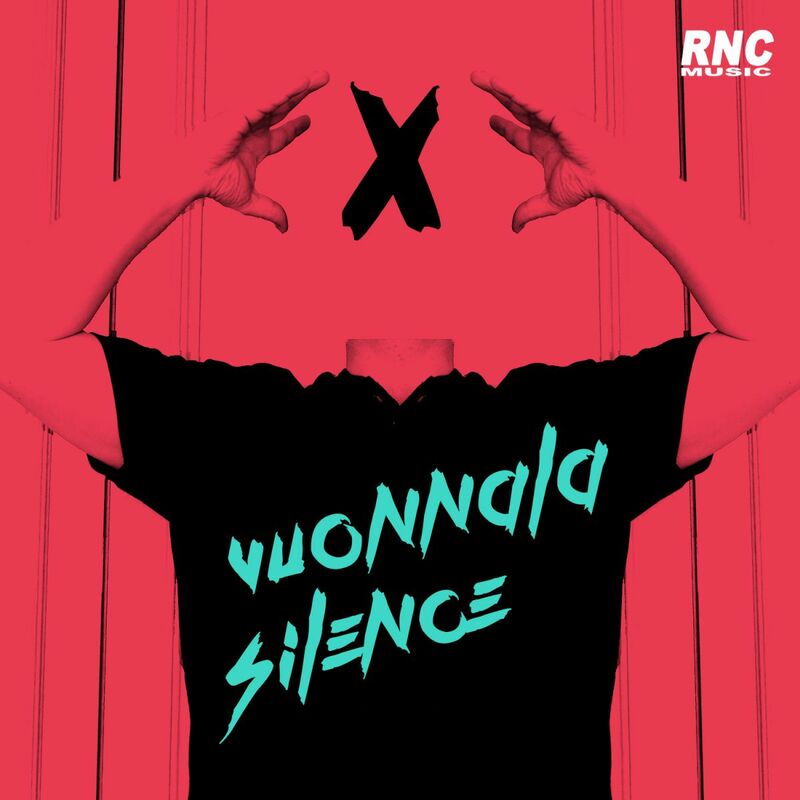 Vuonnala's electro masterpiece "Silence" is back in a brilliant new version from acclaimed Colombian house producer Tavo. Offering a big, boucy bassline and intoxicating grooves, we know that this is exactly what works on the dancefloor, and we're already seeing it on radio sets across the world. Don't miss this! VUONNALA - "Silence (Phase II)"